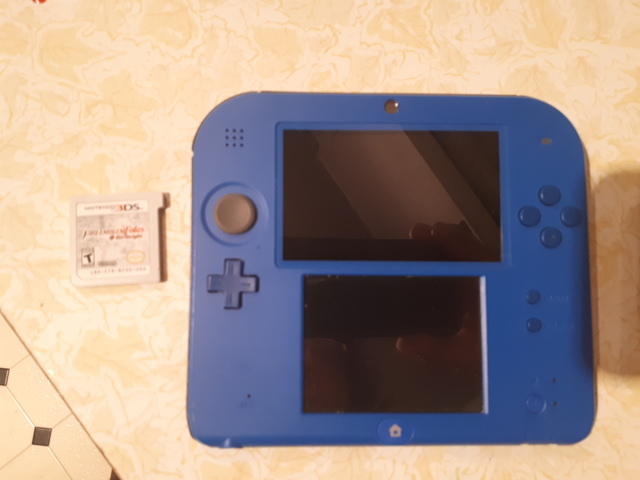 Nintendo 2DS in great shape. Barely used. Minor screen scuffs. Comes with Charger and Stylus intact. Included game is Fire Emblem Fated. Together would be close to 300 if bought new.